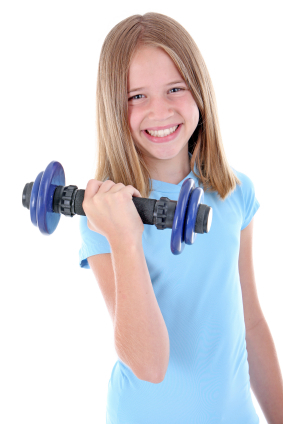 Middle School students learn how to safely use the weights and other equipment in the exercise area. Those who pass this class will be able to use the area during designated Middle-School use times and at any time under supervision of a parent or guardian. WOW is for youth in 6th - 8th grades. Attendance is required during the 6-week session.